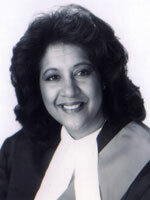 Micheline A. Rawlins graduated from the Faculty of Law at the University of Windsor in 1978. 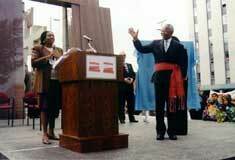 In October 1992 Justice Micheline A. Rawlins became the first black woman to be appointed to the Ontario Provincial Court. the University Board of Governors and the Friends of Women's Studies Committee. in Canada as Dean of the Faculty of Law at the University of Windsor.